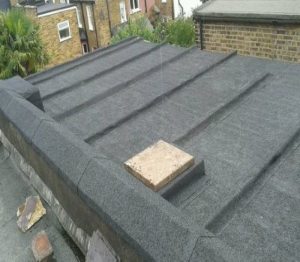 Barnes Roofing is a specialist Domestic and Commercial roofing contractor providing comprehensive roofing services throughout London, Surrey and the surrounding area. 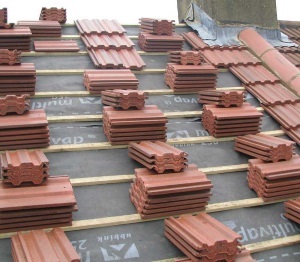 We have the capacity and expertise to provide professional roofing solutions of all sizes, whether you need a specialist flat or pitched roofing system or repairs and maintenance. Most roofs require maintaining. If minor repairs are needed we will advise you accordingly. There are times where it is more cost effective to replace than undergo extensive work. Once we have completed our assessment, we will provide you with a detailed breakdown of costs. 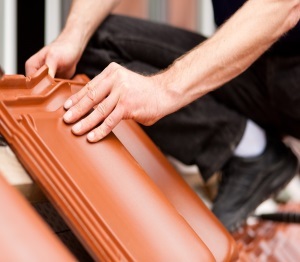 We are able to repair all types of roofs whether pitched, flat, household or industrial. We provide a call out service to deal with storm damage or other emergencies. We will adopt immediate temporary measures, where required, to protect your property. Once we have completed our assessment, we will provide you with a detailed breakdown of costs and will assist you with any insurance claims required to complete the repairs to your roof. Many roofs can be kept going almost indefinitely with on-going maintenance. However there comes a time when you need to consider a replacement. There will usually be an undesirable level of dampness within the roof space, which can lead to problems with timbers and rot. There is also the risk that a storm may expose weaknesses and leave you with a major leak to deal with.